Bill Brim begins his testimony at 48:20. 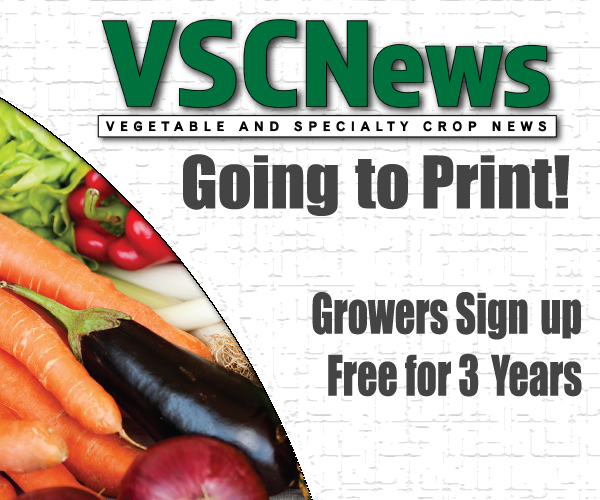 Growers in the United States are facing many challenges when it comes to the current H-2A agricultural visa program. 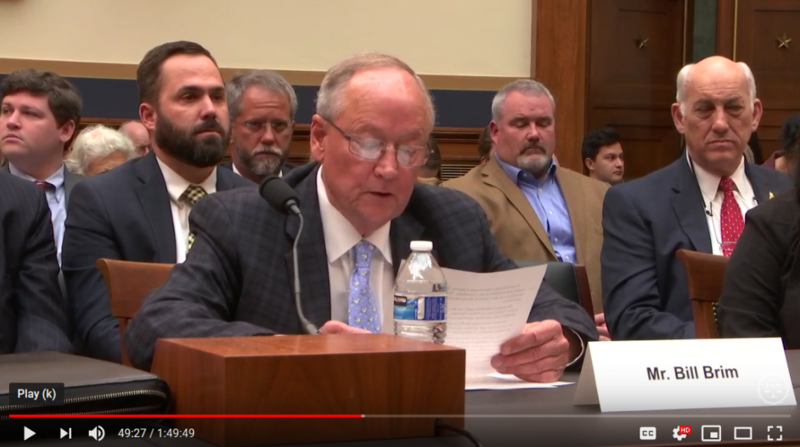 On April 9, Bill Brim, owner of Lewis Taylor Farms in Georgia and board member of the Georgia Fruit and Vegetable Growers Association, testified on his struggles with agricultural labor to the U.S. House of Representatives’ Judiciary Subcommittee on Immigration and Citizenship. In his testimony, Brim gave many personal examples of the issues he has faced with the H-2A program. Lewis Taylor Farms, a diversified specialty crop operation, produces nearly 6,500 acres of crops. Brim has used the H-2A program for harvest and packing operations. In the past 22 years, the domestic work force at Brim’s farm has dwindled. He hired as few as 10 U.S. workers this year. Toward the end of the season, only two domestic workers remained. Every year, U.S. farms close their operations and move outside of the country to be closer to where the labor force is. This results in Americans eating imported fruits and vegetables. Right now, Americans import more than three times the fruit and vegetables they export. The H-2A program was established by Congress almost 35 years ago to help farmers meet labor needs. Since the beginning, this program has used “excessive complexities, bureaucracies, delays and runaway costs,” said Brim. Despite this, use of the H-2A program has increased because farmers are using it as a last resort. “The H-2A program must be reformed and modernized so that we can have a guest-worker program responsible to the needs of 21st-century agriculture,” Brim said. He added that farm jobs should first be offered to domestic workers, then filled by guest workers if the domestic workers do not want the jobs. Brim offered two ways that the labor issue might be addressed. First, the current H-2A program should be reformed, providing a flexible program that meets the needs of the farmers and the workers. Second, current farm workers who don’t have visas should be provided a form of legal status. According to Brim, this reform program must include all sectors of agriculture. Currently the program is restrictive, allowing only growers who need workers for 10 months or less. “I hope that Congress will finally fix this problem. This labor shortage in agriculture is a national security issue. A country that cannot feed itself cannot defend itself,” Brim concluded.